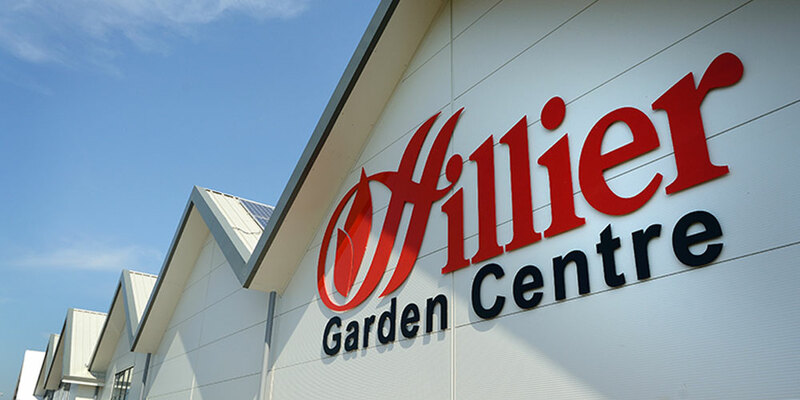 If you’re taking advantage of any end-of-season discounts to buy conservatory furniture in the sales, you’ll undoubtedly be on to a good thing! 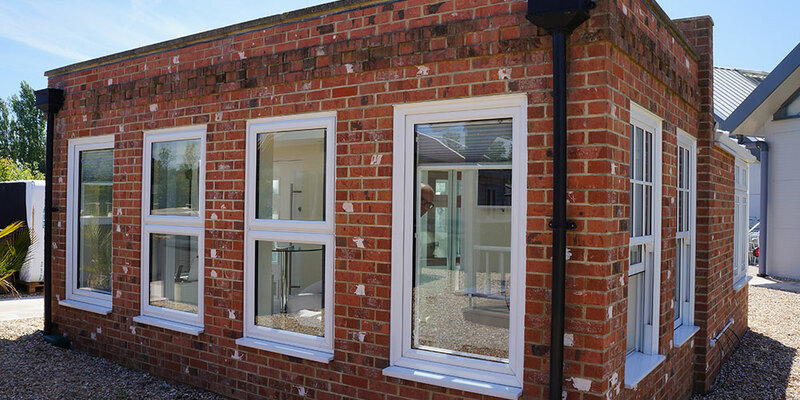 How you plan to use your conservatory will also obviously affect the furniture you buy to go in it. Before you browse items, have a clear picture in mind of the sort of furniture that will best suit your extension’s space and style. You’ll want to create a comfortable room that provides the perfect relaxing sanctuary. What furniture will best allow you to do that? Think about rattan items as a strong contender. Furniture made from this material is durable and smart-looking. 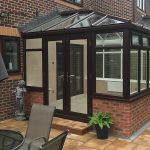 Synthetic rattan is especially hardwearing and also UV-resistant, a doddle to clean and will suit your conservatory whatever the rest of its décor. 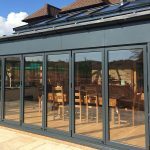 Whatever furniture you end up choosing, be sure it can withstand the warmer temperature, increased humidity and exposure to the sun of being in a conservatory. 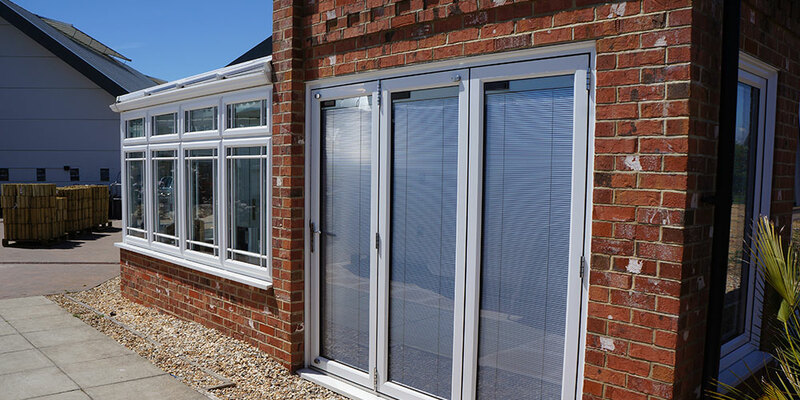 Remember, unless you have blinds, the furniture will be constantly exposed to direct sunlight. 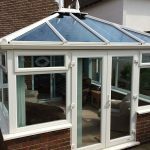 At the same time, be absolutely sure that you have found the furniture that’s right for your budget, and your tastes, and your conservatory. It’s not the sort of thing you want to have to change very often. In sales, particularly, deals and stock can be limited. If you spot some items you like, and they are right for what you need, while you do need to be sure, equally, don’t hang around. Tomorrow could be too late. Be certain you are getting a bargain. Clearly, a 25% discount on an expensive set of furniture is not as good as 15% off a set that was more competitively priced to start off with. Finally, it’s also always worth asking about the store’s returns policy in case you change your mind. But, remember, buying your conservatory furniture in a sale doesn’t mean your legal rights are any the less. 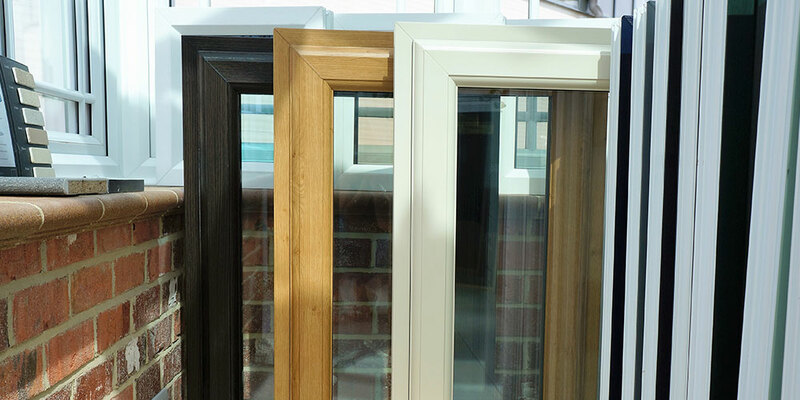 At Oasis, we can advise on furniture in conservatories from Hastings to Herstmonceux. Talk to us today.